Open new doors to industry-leading opportunities. As a manager at BrightView, you will be guiding our sales team, managing our corporate teams and overseeing various accounts while positively influencing customer satisfaction and feeling empowered and supported along the way. 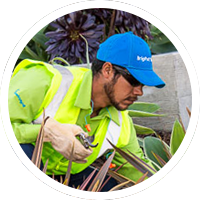 Pave a bright future for your management career path with us at BrightView.